I am very excited about this opportunity with RevLocal. I will be primarily based in the Metro Louisville, KY market as a Digital Marketing Consultant. 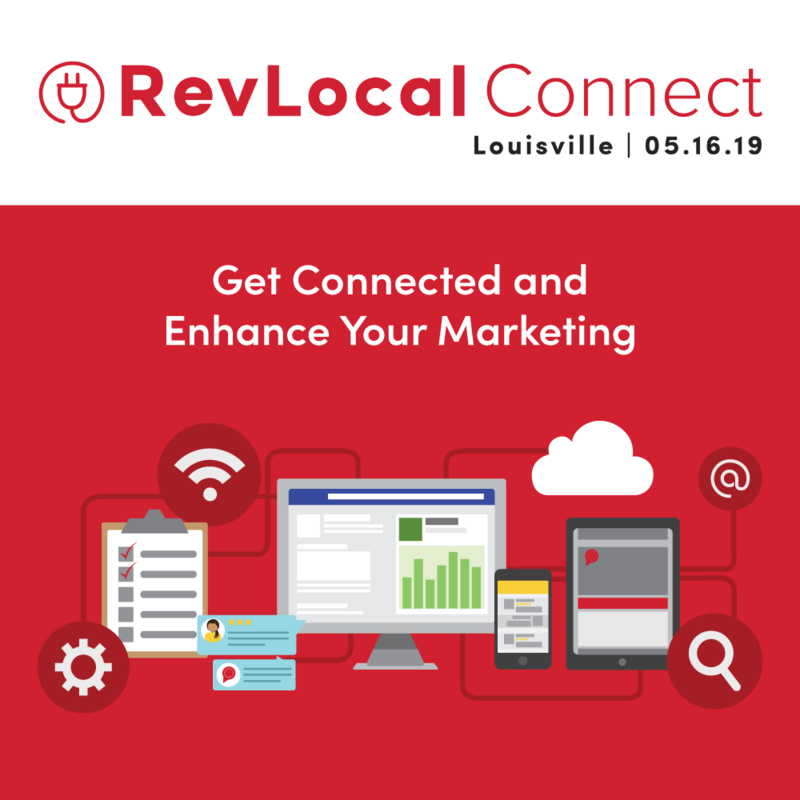 This will be my first experience working for a Digital Marketing Agency like RevLocal. Most of my experience is in the service industry, one way or another, and I most recently worked as a Store Manager for The Tile Shop, a major retailer in the tile/flooring industry. I am most interested in getting out there and learning the ins and outs of outside, digital marketing sales, as most of my experience is in retail/inside sales. I am most excited about the opportunity to build relationships with area business owners and growing our business through that. This type of career has a long history in my family, as my grandfather made a career from outside sales in the 50's and 60's, eventually doing well enough to purchase his own KFC franchise directly from the Colonel in the 1970's. I hope to carry on this tradition of success in my own family.